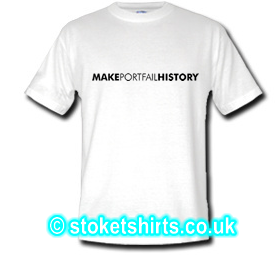 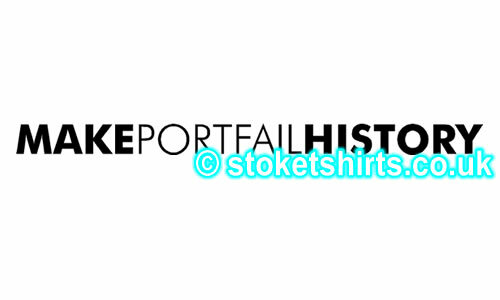 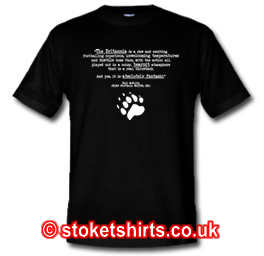 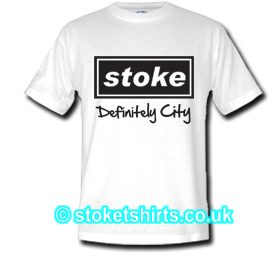 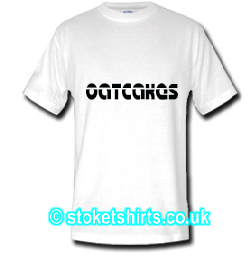 An alternative version of the Make Port Vale History design for those of you that cannot bear to wear their name. 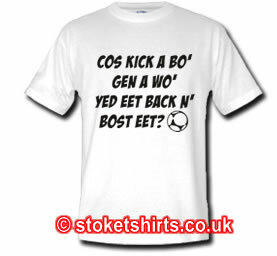 It even hurts just to type it. 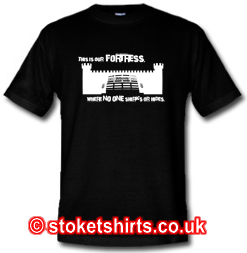 Local rivals - know your place!